Magdalena Bieńkowska, 24, has been chosen as Miss World Poland 2017 to represent Poland in Miss World 2017 pageant to be held in Sanya, China in November. She was officially chosen as Miss World Poland 2017 by Miss Polski Org. which owned the franchise. Miss Polski Org. had owned the franchise previously for several years but lost it four years ago only to get the franchise back this year again. 24 year old Magdalena from Mikołajki, stands 1.73 m tall and studied International Relation. She has previously won Miss Warmia and Mazury 2015. 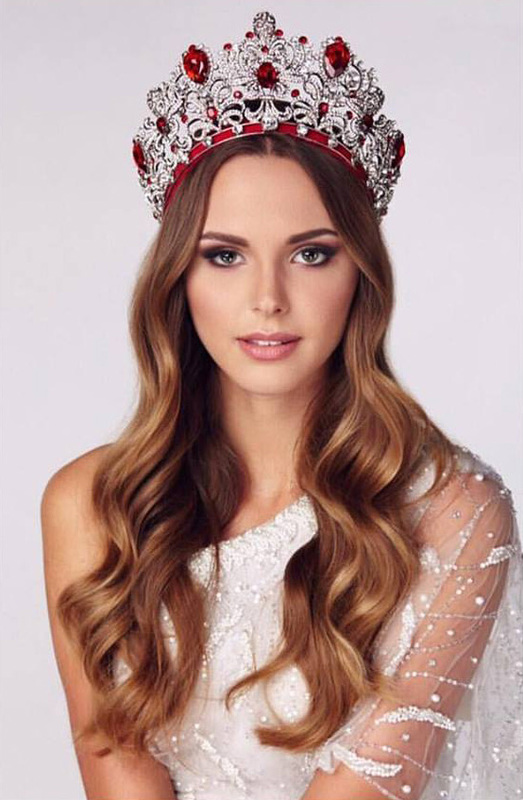 After winning Miss Polski 2015, Megdalena represented Poland in Miss International 2016 where she placed in the top 15.